As new organizations move to the cloud, older and traditional organizations are still burdened with legacy applications that are tightly integrated in a point-to-point fashion, which makes it difficult to innovate. Some of these applications were written in COBOL, Pascal and in some cases, Ada. Things were a little better with the introduction of CORBA, Common Object Request Broker Architecture (CORBA) in 1991. Still, CORBA came with its own challenges and shortcomings. You can read more about why CORBA failed here. The introduction of loosely coupled architecture, web services (e.g REST etc.) and the cloud, changed the enterprise application integration landscape. The enterprise application integration market was expected to grow from $7.85 billion in 2014 to $13.35 billion in 2019, according to a report from MarketsandMarkets. New tech startups are leading the enterprise application integration change. 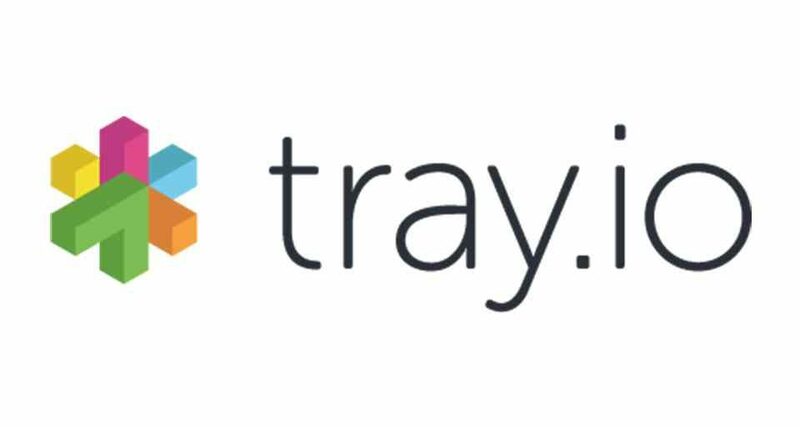 One of these new startups is a San Francisco, California-based startup called Tray.io. 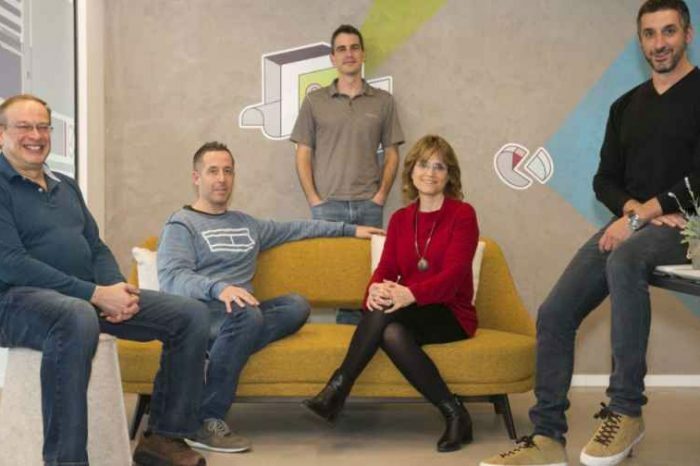 The company provides a cloud-based software integration platform for automators. With Tray.io, citizen automators throughout organizations can easily automate complex processes through a powerful, flexible platform, and can connect their entire cloud stack thanks to APIs. See how easy it is to integrate and scale an enterprise’s growth and productivity. 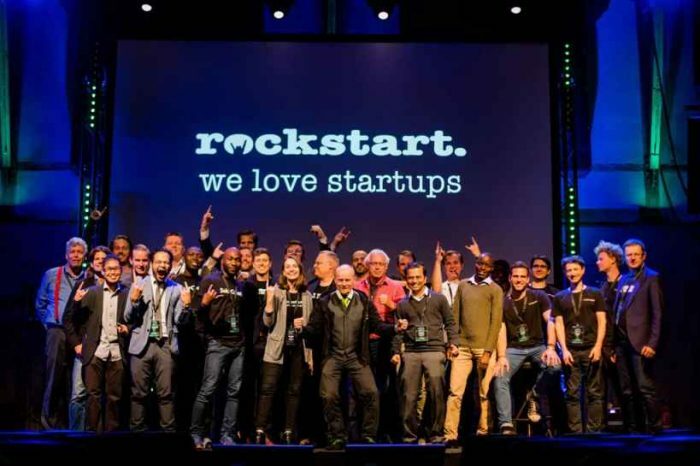 Today, the company announced it has raised $14.3 million in Series A funding. 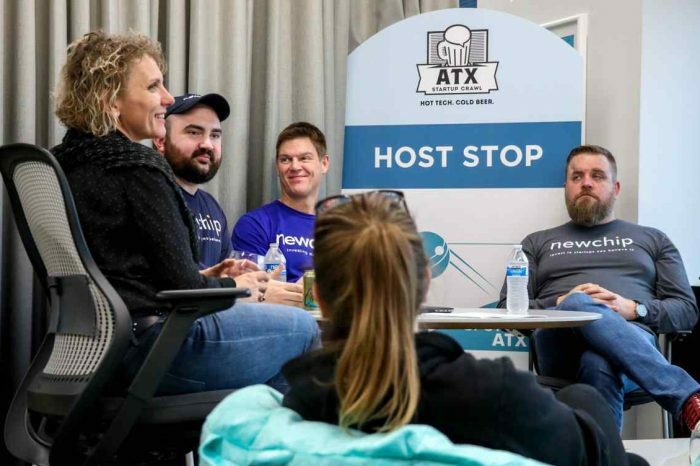 The latest investment round was led by GGV Capital with participation from True Ventures, Mosaic Ventures, and AngelPad. The company also said that Glenn Solomon, Managing Partner, GGV Capital will join the company’s board of directors. The latest round brings the company’s total financing to $21 million. 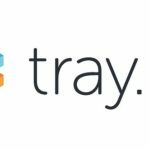 Tray was founded in 2012 by Alistair Russell, Dominic Lewis, Rich Waldron. The company provides General Automation Platform that finally puts complex integrations and enterprise-scale automation into the hands of business users, enabling them to become citizen automators. Rising spending for enterprise application integration solutions by enterprises has resulted in improved management of Information Technology (IT) infrastructure, data integrity, and has reduced redundancies. It has eradicated the heterogeneity, multiplicity, and varying distinctiveness of key applications and infrastructures across the enterprise. Enterprise application integration solutions brings cost-effective and a solitary solution for IT infrastructure and application software available globally. It is expected that future outlook for growth in the enterprise application integration will continue to remain bright as businesses continue to search for open and distributed systems/architectures. The report covers all the major sub segments of the enterprise application integration market and provides the quantitative (market size and market growth) and qualitative (trends, analysis, and insights) for those segments. This comprehensive coverage of the enterprise application integration market provides important inputs such as drivers, restraints, and opportunities in this market, profiles the major players in this market, maps the competitive landscape, and provides the overall perspective on the enterprise application integration market in the various verticals and regions.